On this day in 1929, a Penzance audience settled down to enjoy a great novelty. 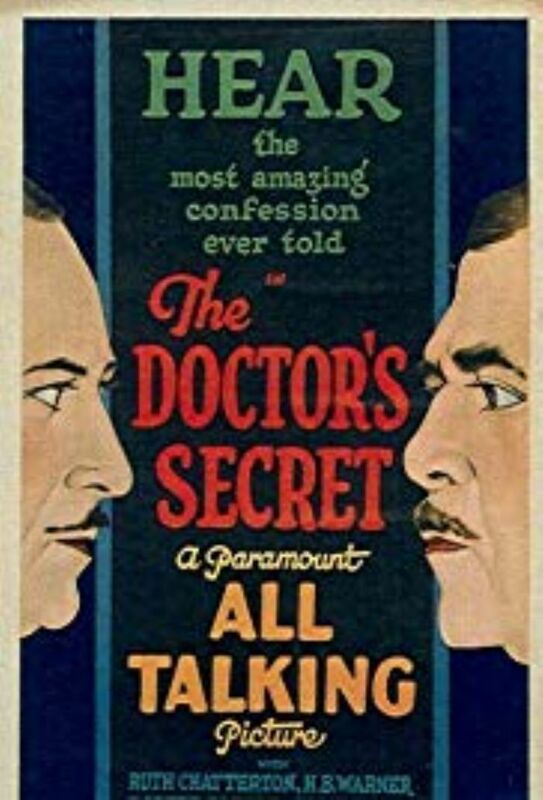 The first ‘talkie’ movie to arrive in town – courtesy of William C de Millle, older brother of the more famous Cecil – was screened at the Penzance Cinema – later known as the Savoy. In the audience were a film star – Pola Negri, who was filming in the area at the time – and a critic. The critic, who wrote under the by-line ‘Toestrap’, generally restricted his remarks to the topic of cycling. But here he was, on a July night, in doubtless smoky and probably sweaty cinema. This was, clearly, a notable event. The programme opened with a silent comedy, and newsreel footage of Hendon Airshow. Then – while the audience maintained a tense and perhaps unusual silence – the sound of an orchestra could be heard, then the magic of voices – albeit with: “somewhat of a loudspeaker tone about them.” The Doctor’s Secret had begun, and talking pictures had arrived in Penzance. The film lasted just over an hour, and was based on a play by J M Barrie. The plot turns on a woman’s clandestine extra-marital romance, discovered by co-incidence and then revealed by the Doctor of the title to her hapless, cuckolded spouse. Although the film’s 61 minutes are up before matters can be resolved, there are hints of a happy ending in the offing. There were one or two teething troubles. Nanci Price, who seems to have been a child actor whose career did not weather puberty, was “more or less inaudible”. There was also an annoying background noise: “a faint undercurrent of humming, as of a dynamo”. The management – having installed the apparatus at the cost of “very full overtime” – were understandably reluctant to tinker with this new technology at the last minute. Toestrap declared himself “delighted” by the film, and concluded that would: “visit the next "talkie" most eagerly: not, most decidedly not, because of the novelty, but because of the dramatic force that is infusible into a speaking film and the conviction that voices convey.” He rounded off his piece by praising the “vision and energy” of the manager (probably Robert Thomas, later Mayor), and the skill of the staff. 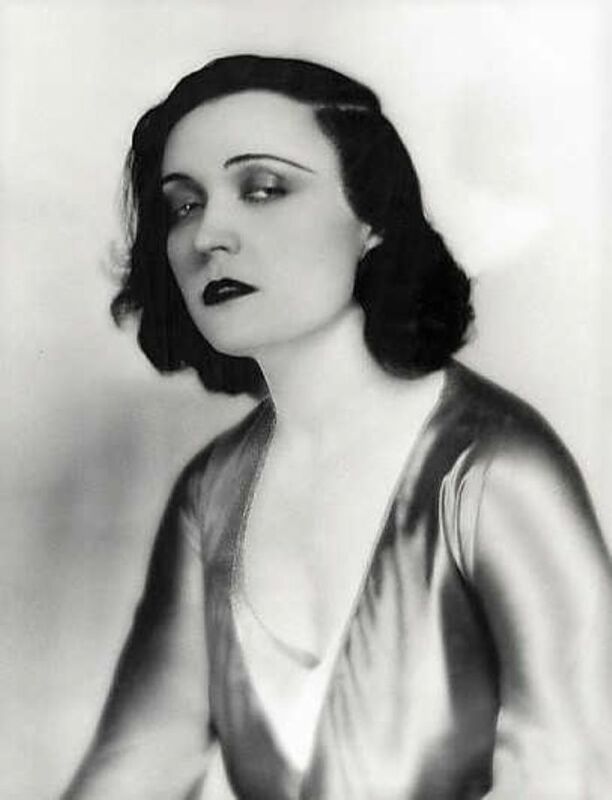 And the exotic starlet Pola Negri? We have no idea what she thought of her visit to the Penzance Cinema, or what project had brought her to Penzance. Like The Doctor’s Secret itself, this information is lost.